Long before there was a mountain man called Preacher, a young adventurer set off with a team of fur traders from St. Louis for the time of his life. On a wild frontier, he sought a fortune. Instead, he found blood, betrayal, and the beginning of a legend. Armed only with a knife, surrounded by a fierce Blackfoot war party, the young man was forced to kill a warrior chief in an act of audacious courage. But when a grizzly bear attack left him half-dead, he could no longer protect himself. By the time the Blackfeet found him again, he had been abandoned and doublecrossed, with only one last trick up his sleeve: the ability to talk himself out of an impossible situation -- and into a battle for his life. 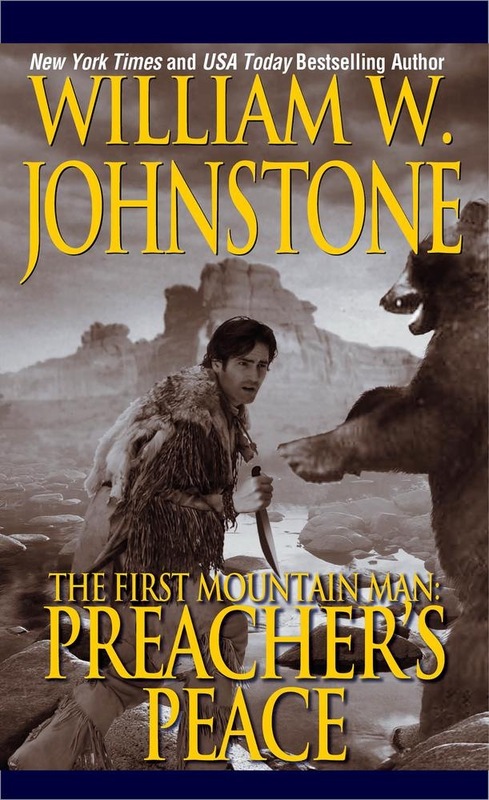 So began William Johnstone's masterful saga of the courageous loner who would become known as Preacher. Because when he was alone and desperate, he drew on a preacher's skills -- and a mountain man's cunning -- to give his enemies hell. 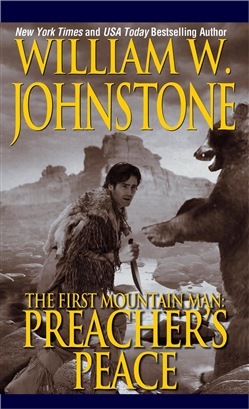 Acquista Preacher's Peace in Epub: dopo aver letto l’ebook Preacher's Peace di William W. Johnstone ti invitiamo a lasciarci una Recensione qui sotto: sarà utile agli utenti che non abbiano ancora letto questo libro e che vogliano avere delle opinioni altrui. L’opinione su di un libro è molto soggettiva e per questo leggere eventuali recensioni negative non ci dovrà frenare dall’acquisto, anzi dovrà spingerci ad acquistare il libro in fretta per poter dire la nostra ed eventualmente smentire quanto commentato da altri, contribuendo ad arricchire più possibile i commenti e dare sempre più spunti di confronto al pubblico online.